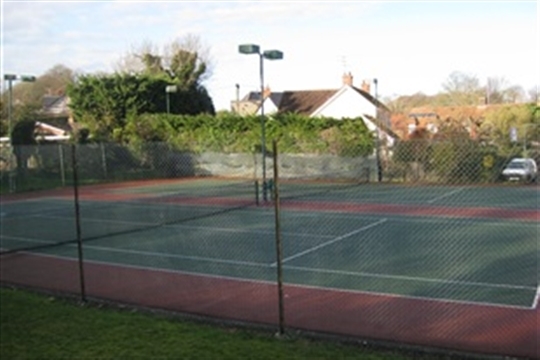 Aldbourne Lawn Tennis Club is a small, friendly club located in the beautiful Marlborough Downs in Wiltshire. You don’t have to be an experienced player to join as all levels are catered for. 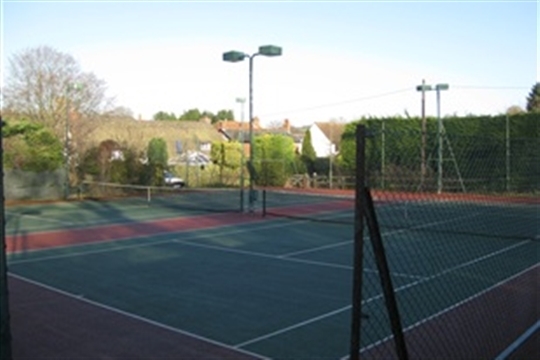 We have two all-weather floodlit courts and a well equipped clubhouse. We run many different tennis events, social events, and enter teams in the Swindon & District league. We have junior & adult coaching courses all year round, including Mini Tennis, Beginner’s/Rusty Rackets, Cardio Tennis, Match Play Tennis. Open club sessions are regularly at 7:15 on Tuesday evenings, 9:00 on Wednesday mornings and 9:30 on Saturday mornings. You can just call in at one of these and give us a go – we’d love to see you! This Saturday morning (30 March) will be the Big Club Tidy and Spring clean - starting at 9:30. These are 2019-20 RENEWAL fees and are DISCOUNTED prices for payments made before 26 April. NEW members wil qualify for a further reduction in their first year.